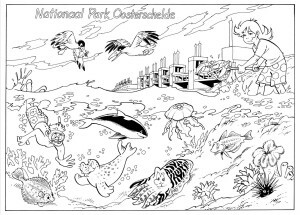 Would you like to do some colouring? That’s possible! 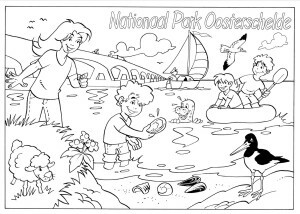 Download one of the colouring pages below. 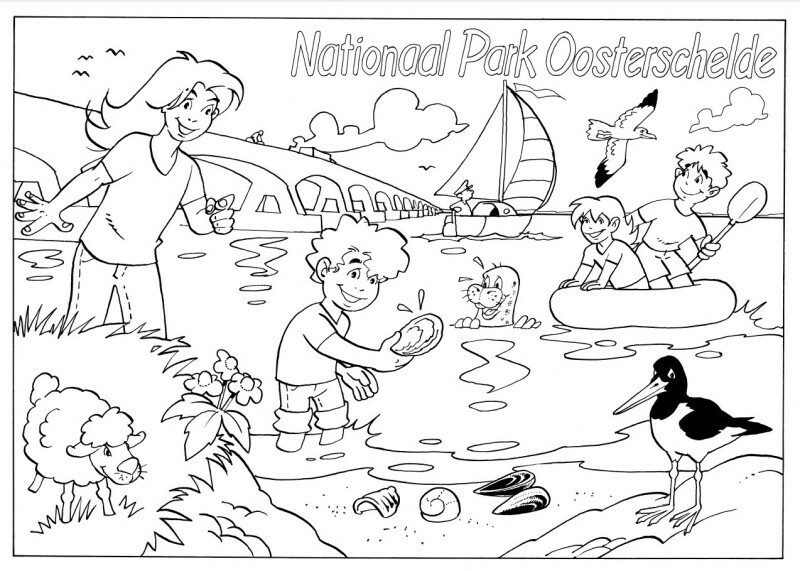 Have fun colouring!